Here at The Road, we believe that we are created to CONNECT with a lost world, to build relationships with individuals within our community, our country and our world – that all may know the mercy, forgiveness and grace of our Lord. We have opportunities for your to participate in these relationships locally and abroad. We are partnering with Alex and Diana Aburtos, The Vine and Branches Ministries, to come alongside their efforts in reaching people, making disciples and loving their community. Contact paul@choctawroad.com or call the church office to learn more about this upcoming opportunity. There is nothing more important than relationships. God uses ORDINARY people with extraordinary POWER, to PRAY, SHARE Christ and LOVE sacrificially. God can’t use you, if you don’t show up – somewhere. Why not Fred Factory Gardens (FFG) a government subsidized housing complex? There is a lot of need represented in this community which especially effects the children. It will ONLY be through relationships that we can have the chance to love, care for and really know people — to have the opportunity to pray with them, for them, make friendships — to share the Gospel with them as we share a piece of life with them and then see people come to know the Lord …as we get to really know others through genuine relationship. And we all know that relationships take time, sacrifice and commitment. Our van ministry team arrives by 10am to bring children and those without transportation to and from church each Sunday — They’re able to attend our 10:30am or 11:45am services (or Children’s church), as well as, a Connect Group. 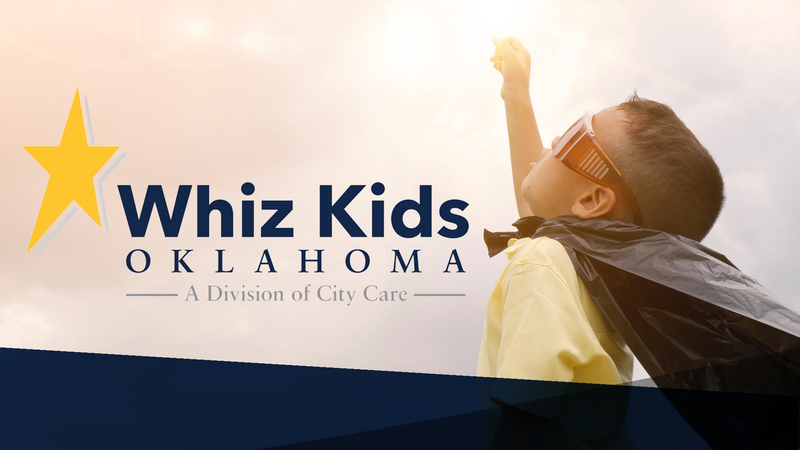 This ministry has opened the doors to connecting, reaching, building and caring for those who have no way to come, otherwise. If you have an interest or questions about serving through our van ministry, please, contact Paul through our church office or at paul@choctawroad.com. 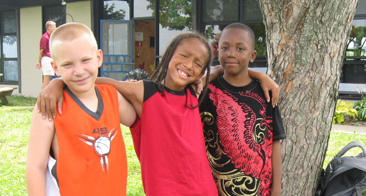 Providing mentors, role models and friends to the children and youth at Fred Factory Gardens. Each Monday evening, following the school calendar. If you are interested in being mentoring, tutoring, helping with homework and reading, please let us know. We have over 25 weekly volunteers to keep this ministry going strong, but need subs to fill in as well. 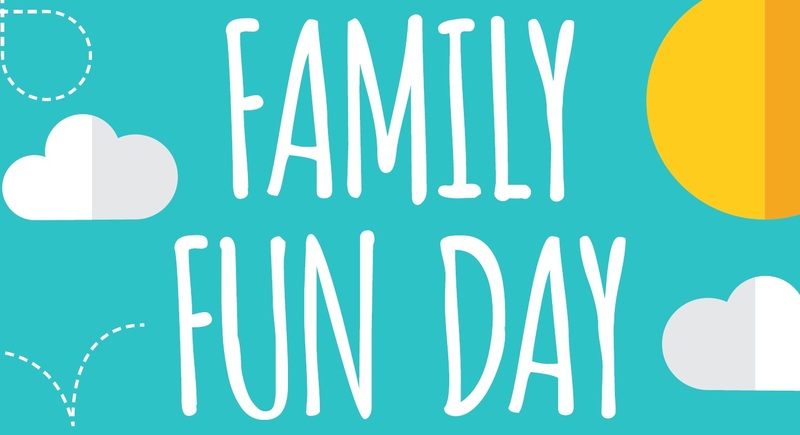 We will have about four Family Fun Days each year. It’s a great way to engage with this community in a less structured way, and to connect with the entire family. The Midwest City Polic Department is looking for men and women to help out with this important ministry. If you have any interest in bringing hope and love as a follower of Christ to those in jail, please contact paul@choctawroad.com or call the church office to learn more. 24/7 schedule possibilities to minister and a Thursday evening chapel service. 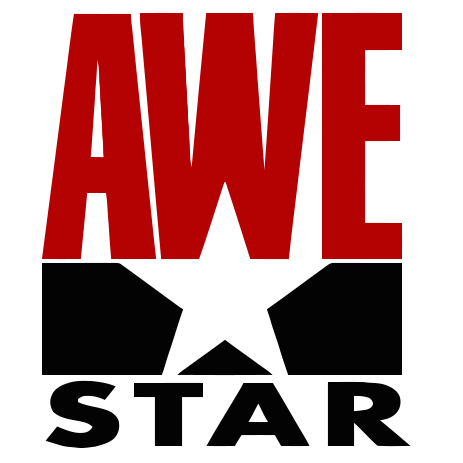 We are working with Walker Moore of Awestar Ministries to help facilitate our church-wide missions endeavors. 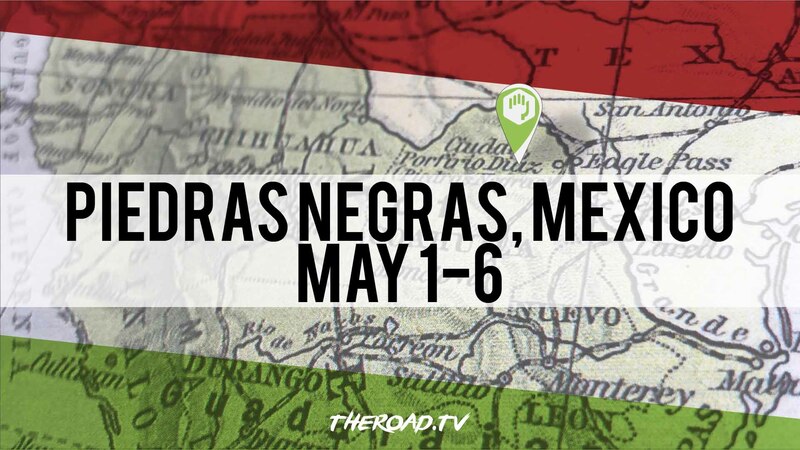 We’ll begin this partnership with short-term mission trips to the Mexico border with low cost and shorter time commitments, in order to help more people get involved to experience doing Jesus’ ministry in areas of great need. Look for dates and details coming soon. Contact Paul for more information about our mission plans. Call the church office or email at paul@choctawroad.com. 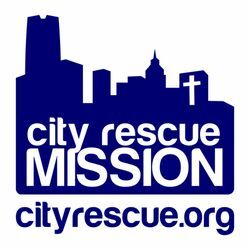 We serve at the City Rescue Mission four times a year – leading worship, preaching, serving food, fellowshipping with people, and doing ministry with children. There is always opportunities for people to serve at CRM. This is a fun ministry where people commit and recommit their lives to God. Our church is scheduled to serve on the 5th Tuesdays throughout the year.